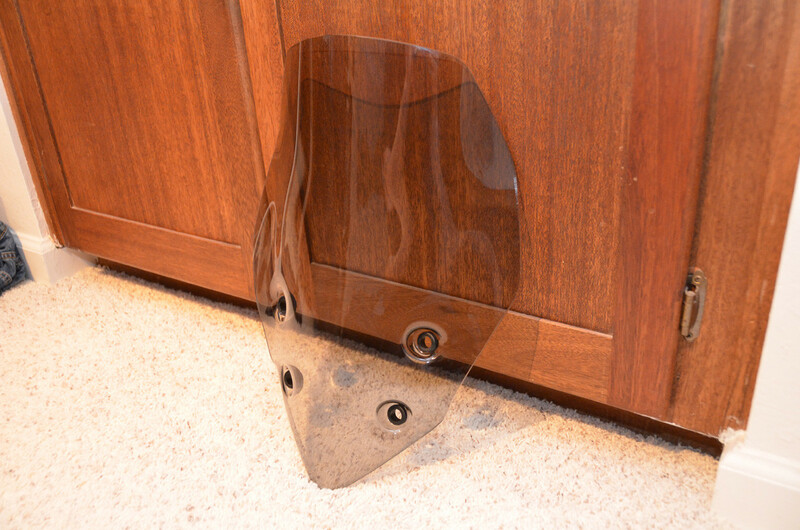 I am selling my Ducati larger touring windscreen. I decided to try out the little mini carbon one instead. Excellent shape. Had it on the bike for about 1 month. Can provide pictures if you'd like. Located in the Bay Area, California. Last edited by kuksul08; July 29th, 2014 at 10:20 PM. I need exhaust too. My foot hits the stock muffler when I stand up. That minor annoyance justifies a $3000 termi high mount right? Nah, went with the Arrow Xcone $560. Shipped. Does the touring windscreen help much vs the factory windscreen at 70-75+ MPH? Also, if you are able to ship it, how much are you asking for it? Did you put some graphics on your upper fairing? 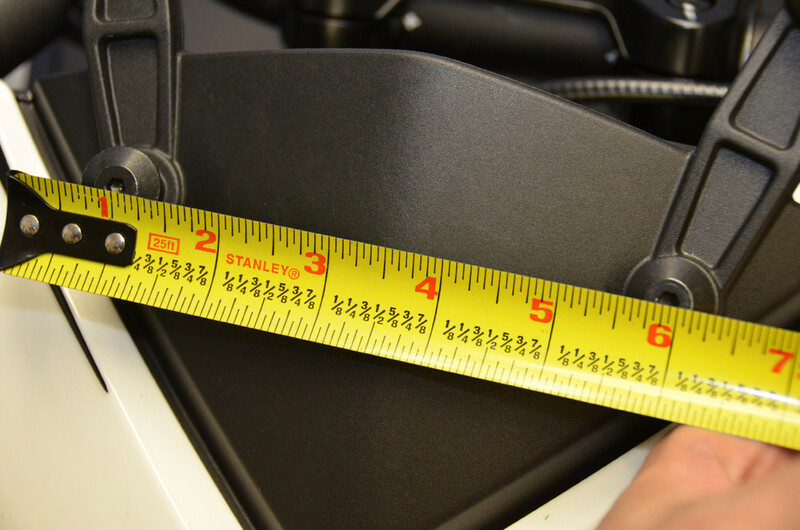 The touring windscreen will help if you a) are shorter than 6ft tall or b) have the Hyperstrada or low seat. I am a touch above 6ft with the standard Hypermotard seat and it protected my chest but left the upper portion of my helmet exposed. If I ducked I could get in the "bubble"
I am willing to ship it, asking $170 OBO. PM me if you are interested so I can see the notification. I can also negotiate the plastic mount it comes with because I kind of want to keep it as a camera mount. 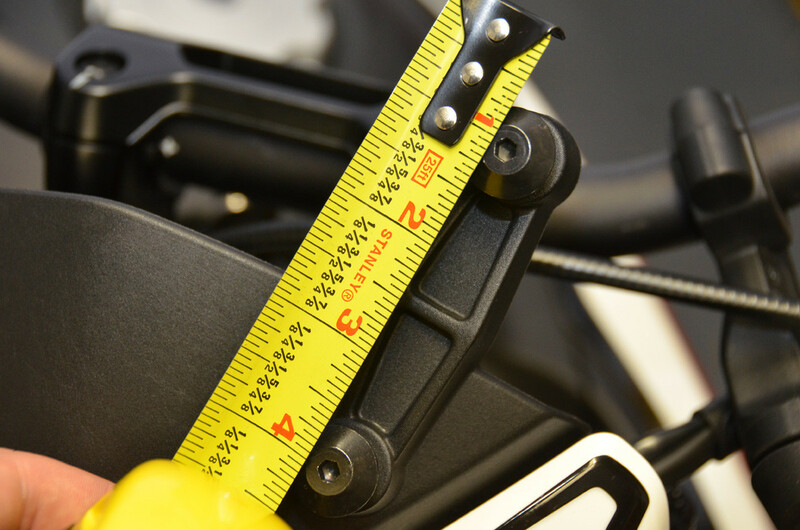 I believe this will fit the stock Hyperstrada mount (please verify) so it would be extra anyway. Still have this, including mount bracket, has been sitting in my closet!